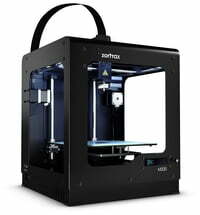 The Zortrax Inventure uses LPD Plus technology. 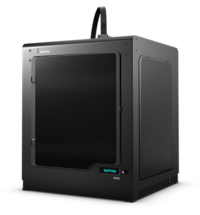 Perfect precision and the ability to work as a small batch machine make it a smart desktop machine for professional applications in a variety of fields, from industrial design to medicine to engineering. 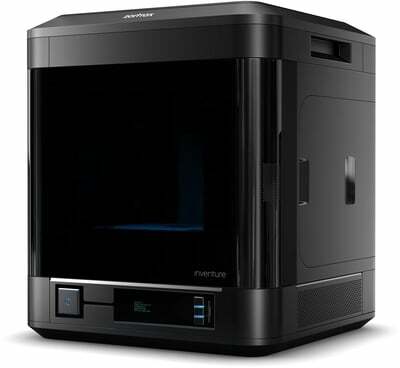 The Zortrax Inventure is an affordable desktop machine whose capabilities are found almost exclusively in large industrial 3D printers: a soluble support material, a closed heating chamber and a built-in HEPA filter. 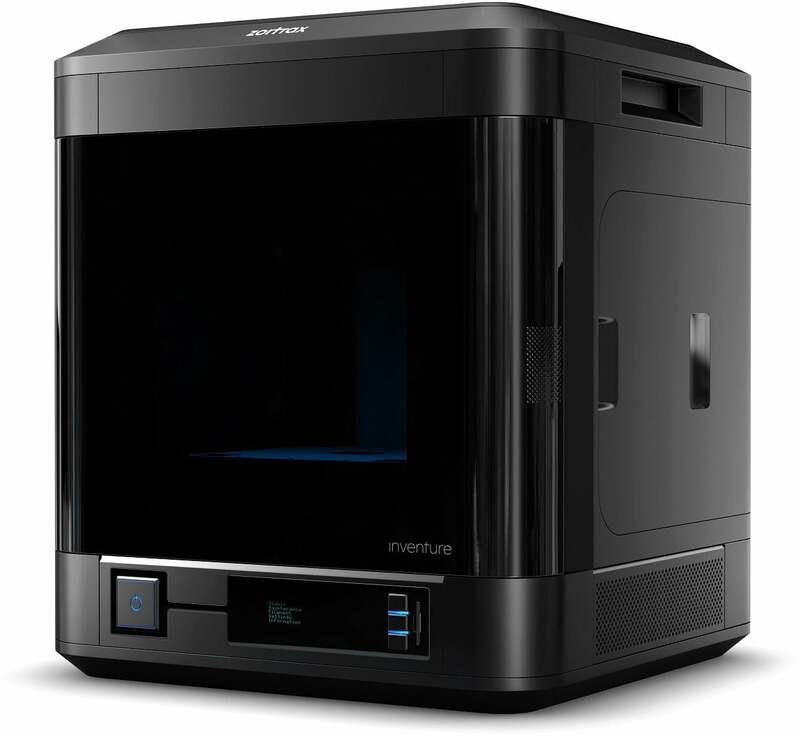 All of these features, combined with the Zortrax Ecosystem, make the Zortrax Inventure a plug-and-play desktop 3D printer that delivers industrial performance. An extruder feeds two 3D print filaments into two nozzles: one for the model and one for water-soluble carrier structures. In this way we were able to reduce the size and weight of the mechanism. 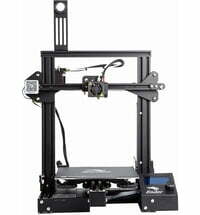 The build platform is virtually isolated from the environment to ensure strict 3D printing conditions. 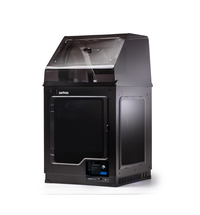 A HEPA filter captures over 99% of 3D print emissions, including ultrafine particles less than 100 nm in diameter. 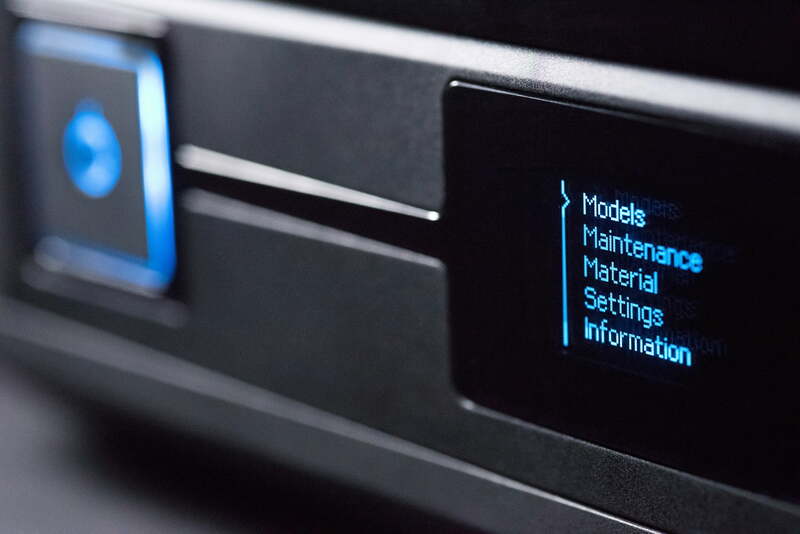 The 3D printing materials for Zortrax Inventure are available in smart cartridges that keep you informed about the status of the filament. 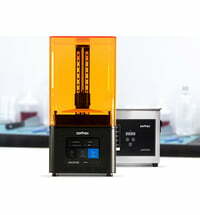 Zortrax Inventure works with three water-soluble support filaments: Z-SUPPORT , Z-SUPPORT Plus and Z-SUPPORT Premium . Once 3D printing is complete, most support structures can be removed freehand even in almost inaccessible places. 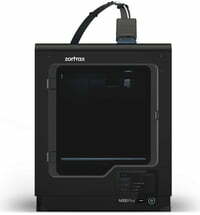 Zortrax Inventure's range of 3D printing filaments covers a variety of professional applications, from prototyping to small batch production. 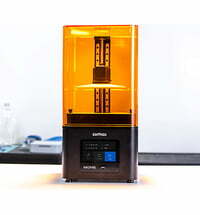 Inventure filaments come in smart cartridges that monitor the remaining filament content. Z-SUPPORT and Z-SUPPORT Plus are PVA-based materials, while Z-SUPPORT Premium is based on BVOH. All carrier filaments are water-soluble. The Zortrax DSS Station is a support material removal device that circulates water at optimal temperatures to maximize the dissolution rate. 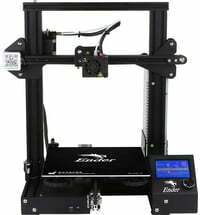 The Z-SUITE Slicer is a link between your idea and your product. Use a variety of features and tools to streamline the 3D model preparation process. 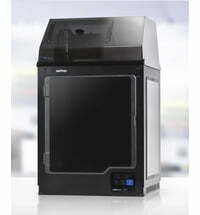 Just load your 3D file, and Z-SUITE 2 will automatically convert it to the print-ready model. 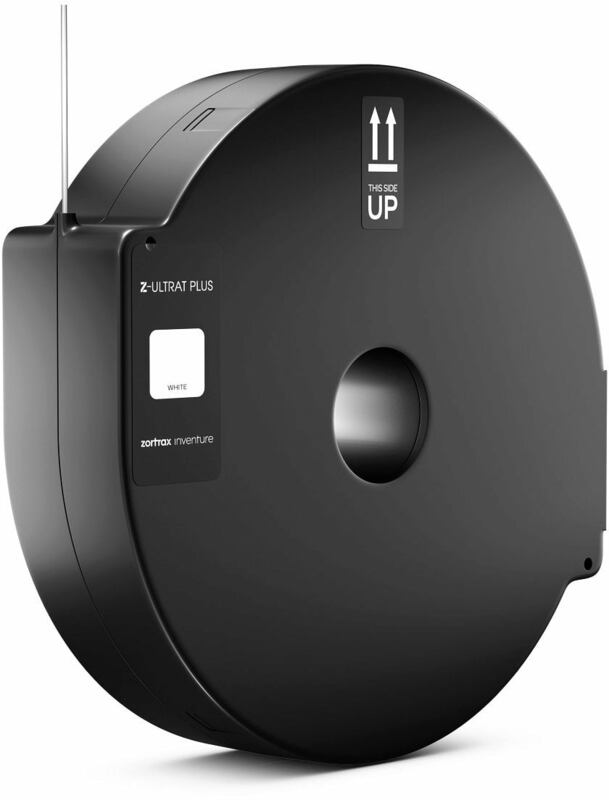 Z-SUITE 2 detects walls that are too thin to print correctly. 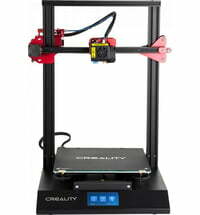 This allows you to identify problematic areas before you print the model. Various infill patterns help ensure the required durability of the model and reduce material consumption. Accelerate production by taking advantage of support techniques. Stack multiple models and print them in 3D in one step.